Age: Candidate age Limit should be 18 to 30 years. Qualification: Candidates should have 10th, 12th, M.Sc, B.Com/Graduaion in any Discipline/Diploma from a recognized Institute. Skill Test i.e. Physical Test/ Driving Test/ Physical Efficiency Test/ Stenography Test/ Typing Test. 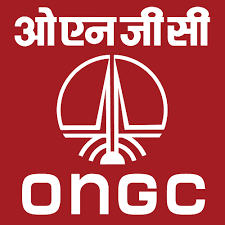 How to Apply:Interested Candidates Click on the ONGC Recruitment 2019 Apply Online Link Provided below. Fill in necessary details asked in ONGC Recruitment 2019 Application Form. Upload a Copy of your recent photograph. 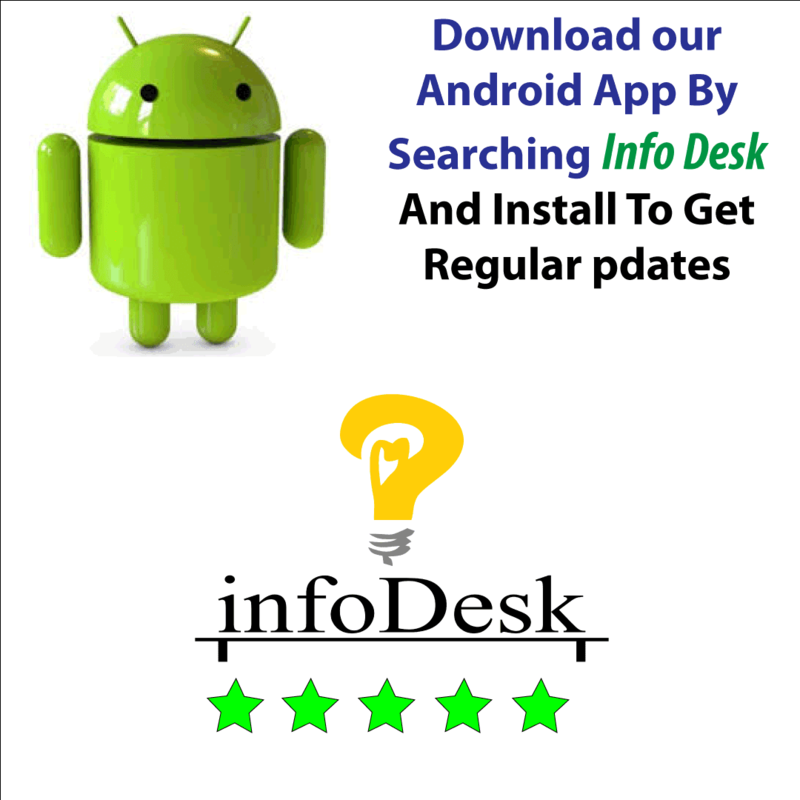 Attach Scanned Copies of necessary documents. Pay prescribed application fee. Finally, press submits button to complete the ONGC Recruitment 2019 Process.